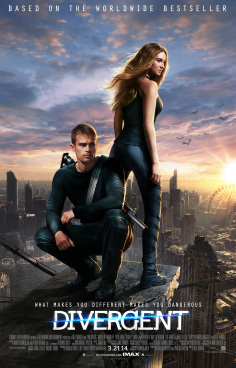 Divergent had a pleasant team, and was a smooth production experience throughout. Feedback from the director and visual effects supervisor seemed to always be positive and supportive, and I am sure that our detailed techvis spared a lot of headaches for the filming crew (especially for the mirror room test shots). There were opportunities for me to help model and texture the Dauntless base environment, which I was thankful for. The film went on to meet expectations at the box office, and successfully set up the next films in the series of adaptations.